I can see why so many people are debating whether Samantha Shannon will be the next J.K. Rowling. I can also see that comparing The Bone Season to Harry Potter and the Sorcerer’s Stone is a terribly unfair comparison. Shannon wrote her debut novel The Bone Season when she was a 21-year old student at St. Anne’s College. She got her big break when she interned with her future agent David Godwin. Even before the book came out, everybody started drawing comparisons to not only Harry Potter, but also Twilight AND The Hunger Games. Now, I don’t particularly like Twilight or the Hunger Games, but it’s obvious that those series and their authors have had incredibly successful careers (movies, crazy fanbases, etc.). So it seems that The Bone Season, which has been picked up by Andy Serkis’s Imaginarium studios and 20th Century Fox for a movie, is following the same path. But does that mean it should be compared to three of the most popular YA fantasy series in the last five years? Talk about impossible standards. London, 2059. Humans are divided into two groups: normal and clairvoyant. There are several kinds of clairvoyance powers, but all of them are able to access and manipulate the aether, or the spirit realm. London is run as a police state, controlled by the Scion agency, whose one goal is to find all the clairvoyants, arrest them, and kill them because of their unnaturalness. Paige Mahoney, the 19-year old main character, works in the underground crime network of clairvoyants. She is a dreamwalker, a rare and therefore valuable kind of clairvoyant. When she’s arrested, she is taken to the lost city of Oxford instead of being killed. Rephaim, the humanoid but not human race, govern the city and enslave the human clairvoyants to help fight off flesh-eating monsters called the Emim. As Paige meets and comes to know her mysterious Rephaim keeper, Warden, she also explores the city, makes friends, and tries to find a way back to London. Phew. Everything’s much more complicated than that, but you get the idea. The clairvoyance system that Shannon creates is both her strong point and her most confusing one. In the first few chapters, it was obvious that Shannon is a first-time, big-scale writer. There was a lot of not-so-subtle exposition (“infodumping,” I believe it’s called) to try and explain all the details of the underground clairvoyant gangs, as well as what exactly a dreamwalker like Paige could do. Consequently, the chart detailing the types of clairvoyants and the map of Oxford are extremely helpful while reading. I like Shannon’s idea of reimagining the traditional skepticism towards clairvoyants, card-reading, ghosts, and mediums into a race of unnatural humans persecuted because of their “disease,” but hopefully she will address all of the still vague areas of her world building in future books. The jerkiness of the first-person POV also indicated that Shannon was still getting used to being in the mind of her main character. 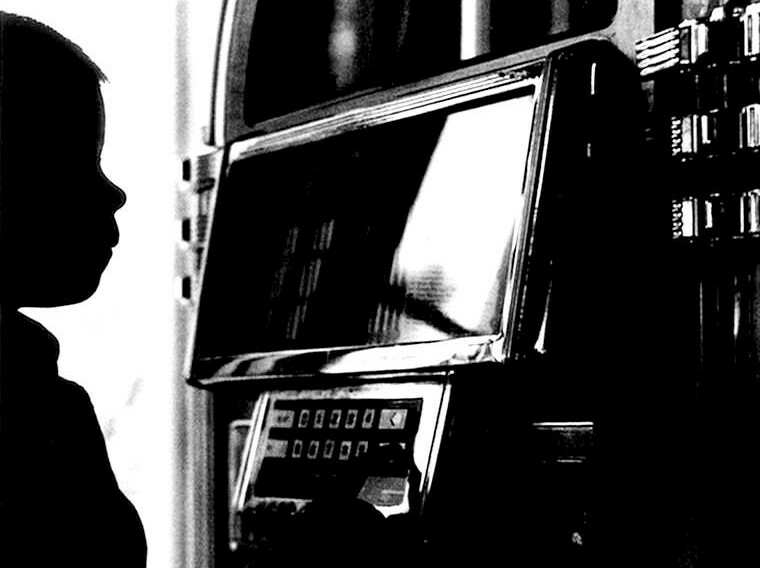 Many phrases seemed like they were for younger audiences even though they dealt with darker, more adult themes. The mantra of my high school english teachers, “Show, don’t tell,” sounded in my head repeatedly while I was reading. With that advice in mind, I believe one more revision would have made The Bone Season a tighter, more effective book in terms of the writing. Shannon’s narrative is also permeated with a lot of fun clairvoyant slang, inspired partly by the 19th century London criminal underworld. However, in the beginning the terms are flung at us with no explanation, and it’s disorienting until you gain enough context. Or you could be smarter than I was and realize there’s a glossary in the back. Shannon’s writing does calm down and even out, so if you can deal with knowing only 70% of what’s going on in the first few chapters, it’s worth it when the setting shifts to Oxford. I could list more inconsistencies, but everyone, remember again that Shannon just graduated from college last year. I’m reviewing someone who’s only a couple years older than I am. Yes, Shannon still has a lot to learn in organizing her plot details, working up to a romance, and executing the big final battle, but I was so impressed by the daring and scope of this first book, that I am definitely reading the second book when it comes out in October 2014. I am excited to see how Shannon has learned from her debut novel and have no doubt she will keep improving. Will it be the next Harry Potter? No, of course not. No author or book can ever forge the exact same career path as another. Will it be a treasured YA fantasy series? That depends on how Shannon and her writing grow and change in her future books. 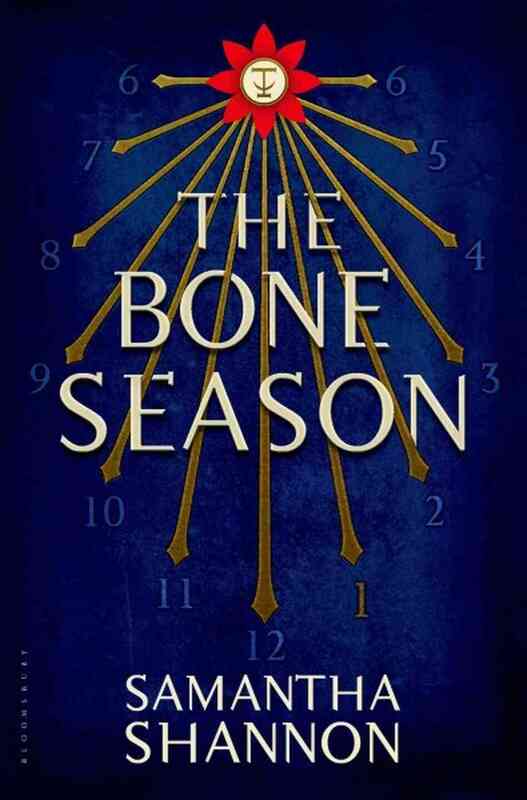 My high expectations come not from the careless comparisons to famous YA series, but from the intriguing world Shannon has begun to explore in The Bone Season.